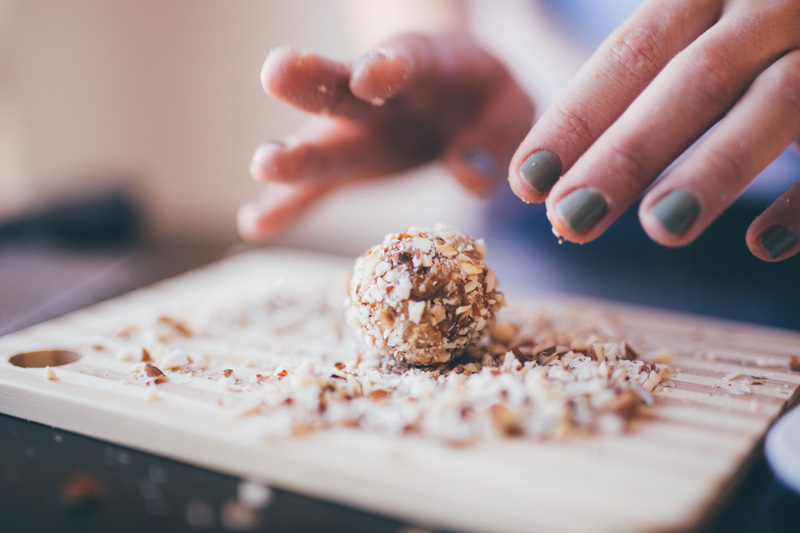 These Vanilla Energy Balls made with Shakeology taste like truffles! 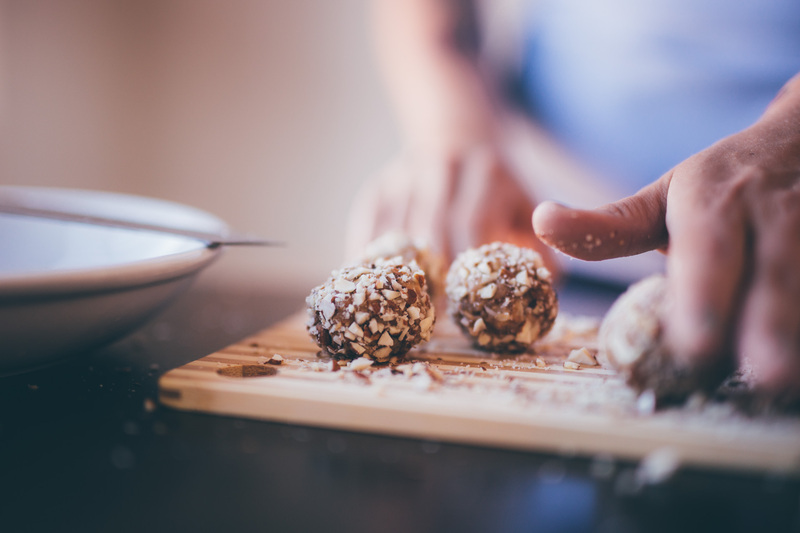 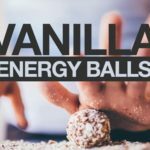 These vanilla energy balls are a quick and easy snack! 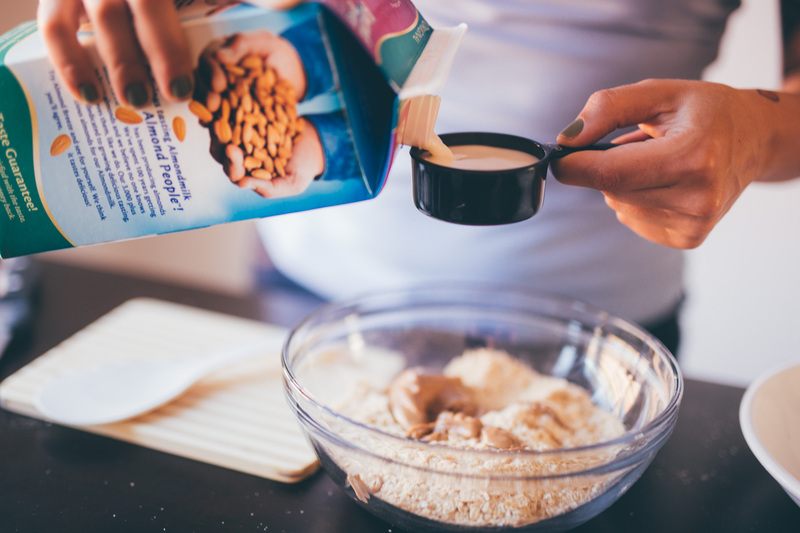 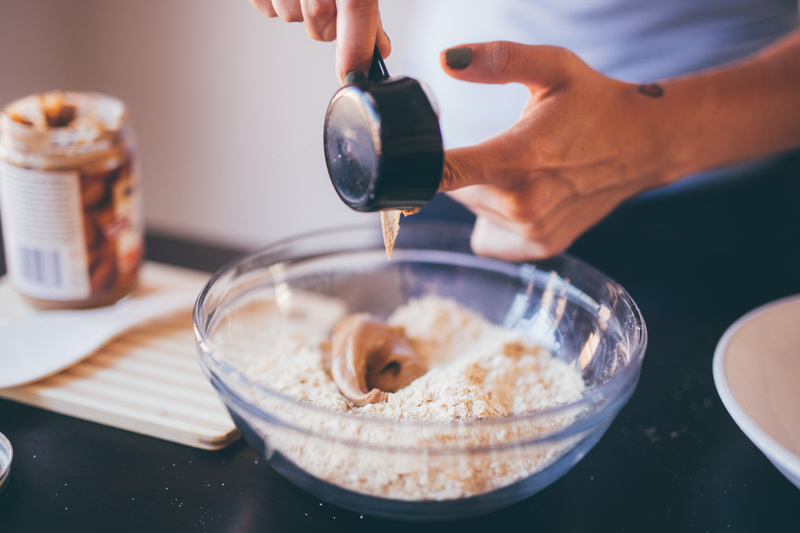 Add almond butter and almond milk; mix well with a spatula or clean hands until it forms a thick batter.